This Kindle 3G charging kit offers full charging and sync function for your Kindle 2, Kindle DX and Kindle 3G. The kit includes travel charger, car charger and Micro USB cable. Whether you use AC or DC power, this kit can meet your full needs. 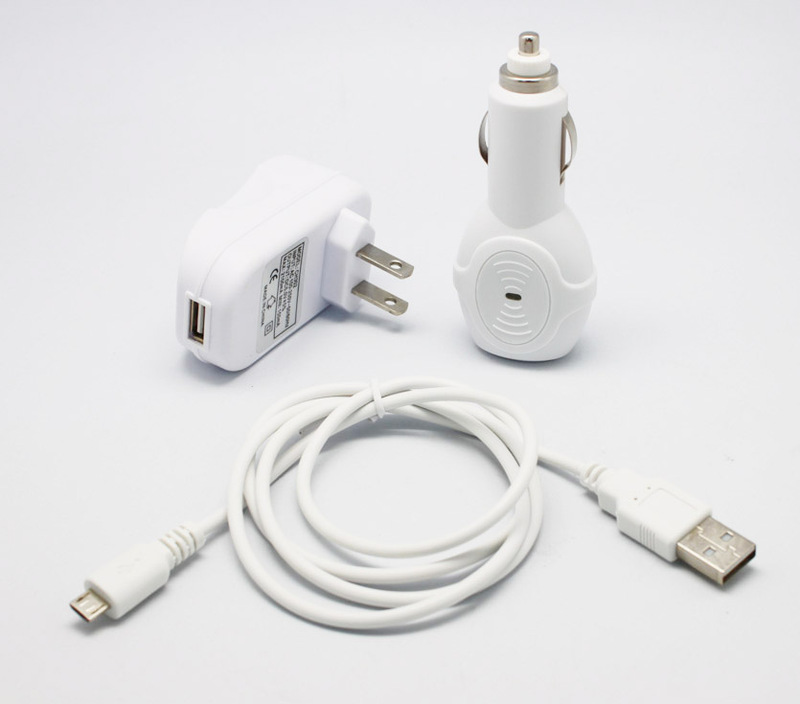 Besides, this charging kit can also be used for all smartphones that come with Micro USB socket. Some website says that Sony ebook reader PRS-500 and PRS-505 use same battery. Actually this is not correct. Contrarily they use totally two different battery. The PRS-500’s battery is thicker, its size is 4.7x38x50mm. But PRS-505 is much slim, its size is only 3.2x34x50mm. Though both batteries’s length is same, their thickness is quite different, which resulting in capacity difference. Most website says PRS-505’s capacity is 750mAh, actually it is impossible to do with 750mAh when its size is such small. However, interestingly, both batteries use same plug.